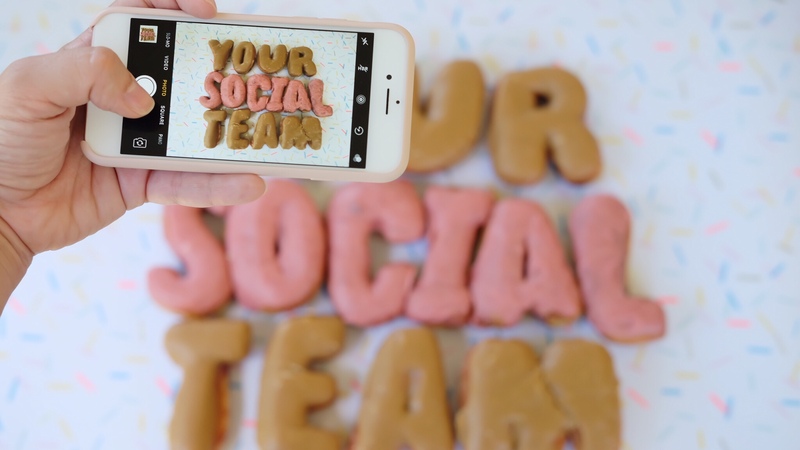 Today, meet Your Social Team, which helps small brands DIY their social media. 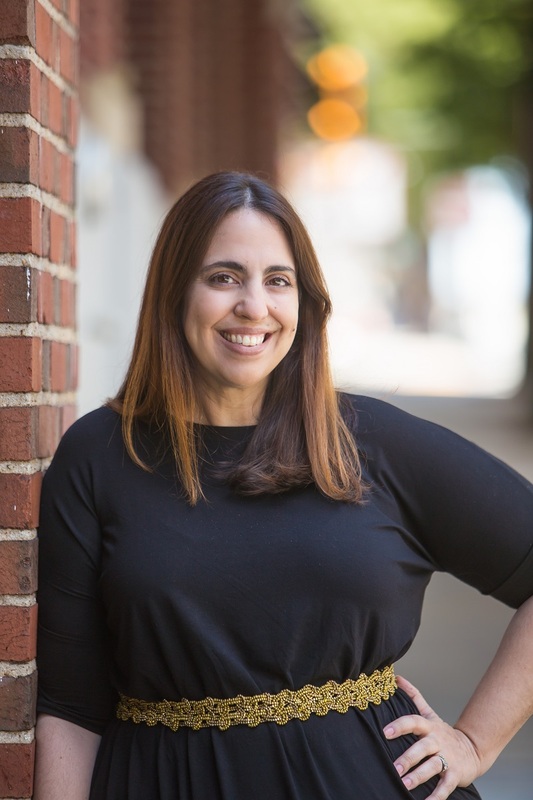 We chatted with founder Manu Muraro, who runs this small business out of Switchyards Downtown Club. 1. What inspired you to start your small business? It was a combination of things, but mostly my daughter. I had worked the previous couple of years as the Marketing Director at King of Pops and was interviewing for a few jobs. But I wanted to be in control of my schedule, avoid traveling, and most full time jobs out there wouldn't have allowed me to do that. At the same time, because of the work I did with King of Pops' Instagram, a lot of people were hitting me up about helping them with social media. I realized there was potential there. 2. What changes has your business experienced since its inception? I started the business a little less than a year ago, thinking it would be a traditional social media agency with a workshop here and there. Today, 80% of my focus is in Instagram training and workshops, which is so needed today. Instagram changes so fast that every week there's something new that requires a shift in strategy and best practices. Other than a conference here and there, no one else is filling this void here in Atlanta. 3. What do you like best about being a small business owner, and what are some of the challenges you face? I never had the entrepreneurial spark in me, I was always happy working for others. But my favorite things so far are being able to choose the path the business will go, select people I want to work with, build a brand that really speaks to what I believe in, and painting my whole office pink, of course! (laughs). The biggest challenge is to manage areas of the business that I am not necessarily good at or enjoy, like accounting and legal. Luckily my husband helps me in this area, and I also work with a wonderful CPA. The biggest benefit is being Downtown everyday. Downtown is such a great area, but I didn't used to spend much time here, except if I came to an event. Switchyards is a place that has such Downtown pride and is always promoting Downtown Atlanta, so being there you can't help but feel really connected with Downtown! Another big benefit is the community, not only inside of Switchyards. There are so many other businesses that are close by. It's easier to make connections if you don't have to get in traffic to meet for coffee. 5. What do you like best about being in Downtown Atlanta, and where you do feel our community has room to grow? I love the historic buildings, the streetcar, the parks and colorful murals. I think there's always room for more great events, but being at Switchyards, I really can't complain on that area. 6. What’s the best way for someone in Downtown to get to know your business better? The best way to get to know what we do is to check out our Instagram, @yoursocialteam, or come by Switchyards to say hi! If you run an Instagram account or a team that handles social media, join one of our Instagram workshops that happen every Friday. I am also always open for new ideas and collaborations, so just send me a message at manu@yoursocial.team.